Welcome to the latest episode of our official podcast, The Film Stage Show. This week associate editor Nick Newman and I are joined by editor in chief Jordan Raup to review three (count ’em, three!) new films. We begin with The Hangover Part III before moving on to Fast & Furious 6. 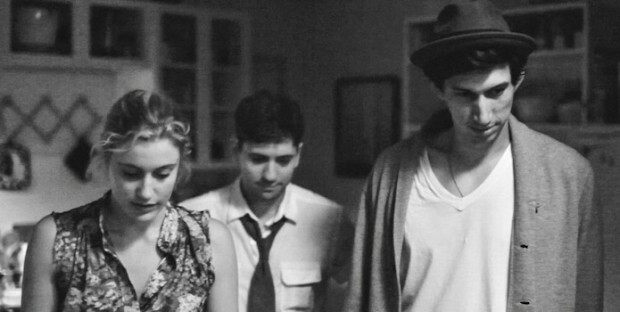 Then we delve into the newest film by Noah Baumbach, Frances Ha. Finally, we take a look at the films coming to theaters and DVD in the coming week, which include After Earth, Now You See Me, The Kings of Summer and more. Then we give you our random recommendations of things we watched on our own this week. Click below to download (right-click and save as…) or subscribe on iTunes.